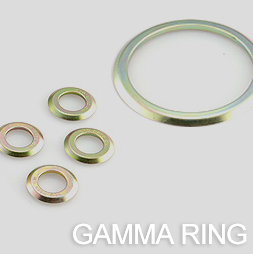 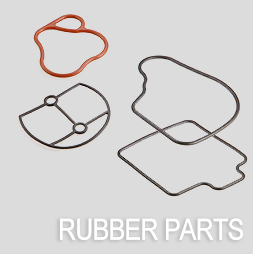 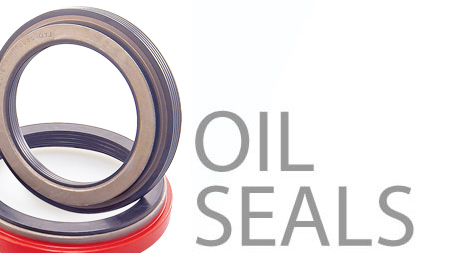 Lian Yu Oil Seal Enterprise Co., Ltd. has been a professional manufacturer of vehicle and mechanical oil seals since its establishment in 1978. 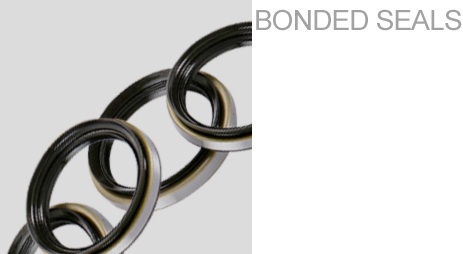 The company's commitment to honest business operation, innovation and progress, and excellent service provision comes from the belief that expertise and quality not only plays a key role in the continuity of LYO, but is also the driving force behind it's corporate development. 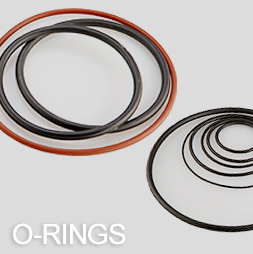 LYO does its best to meet clients' needs, bringing them great oil seal and valve stem seal in market competition.